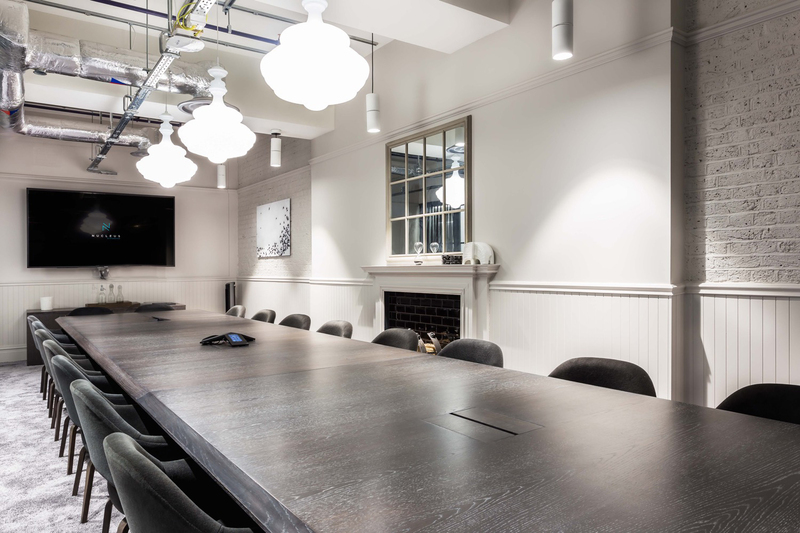 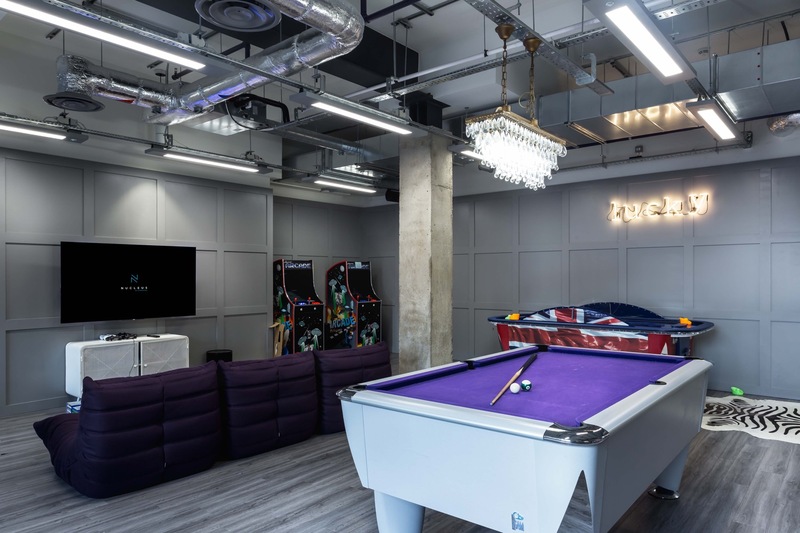 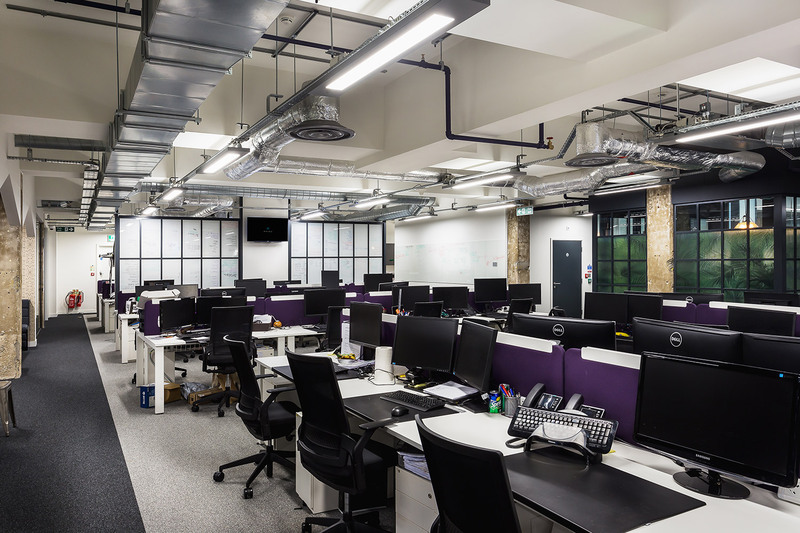 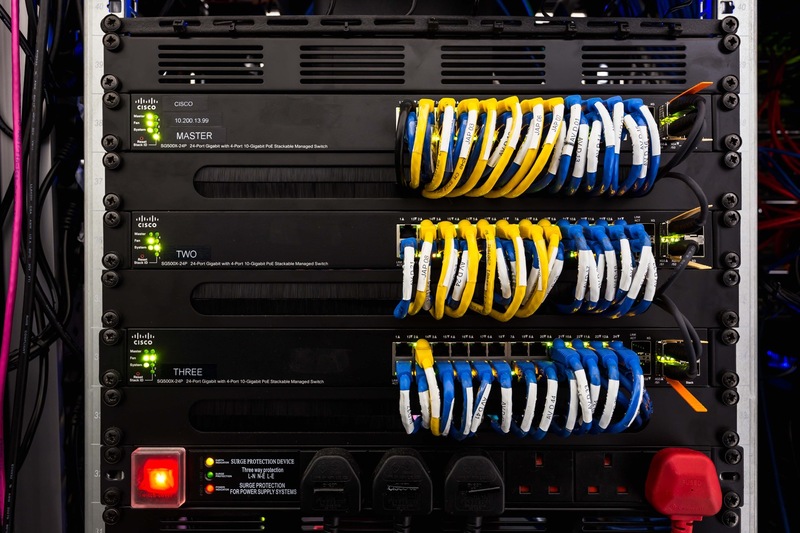 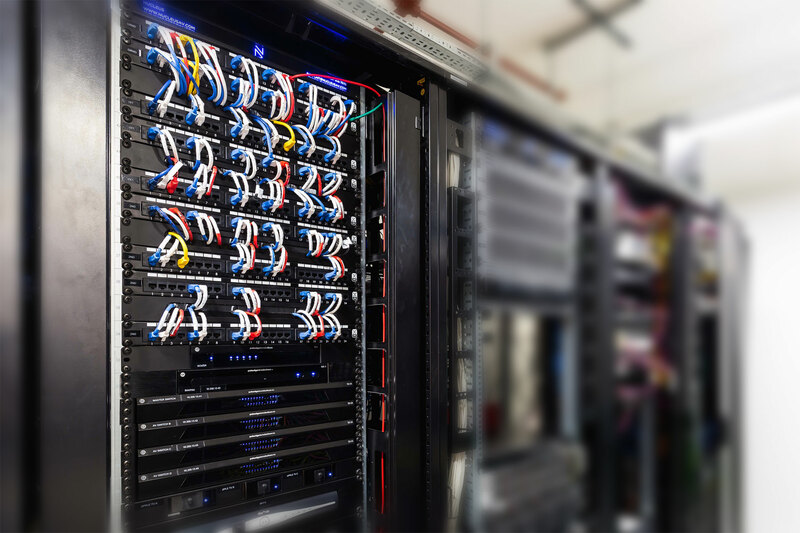 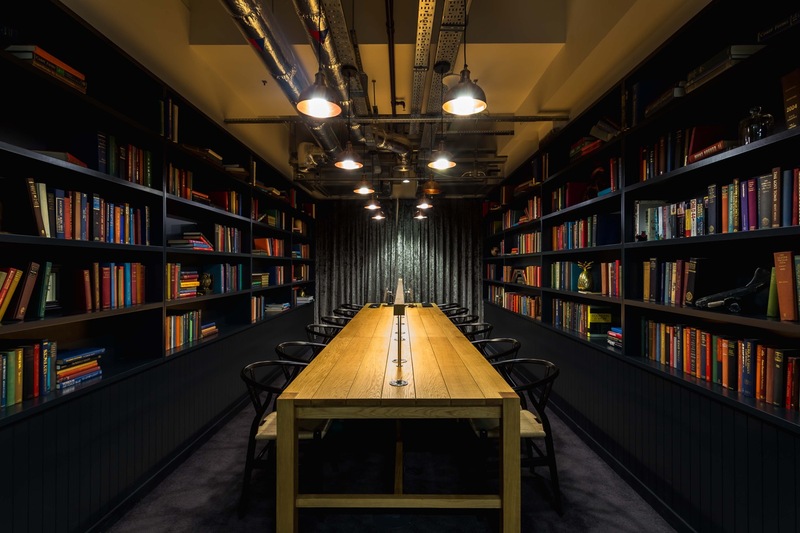 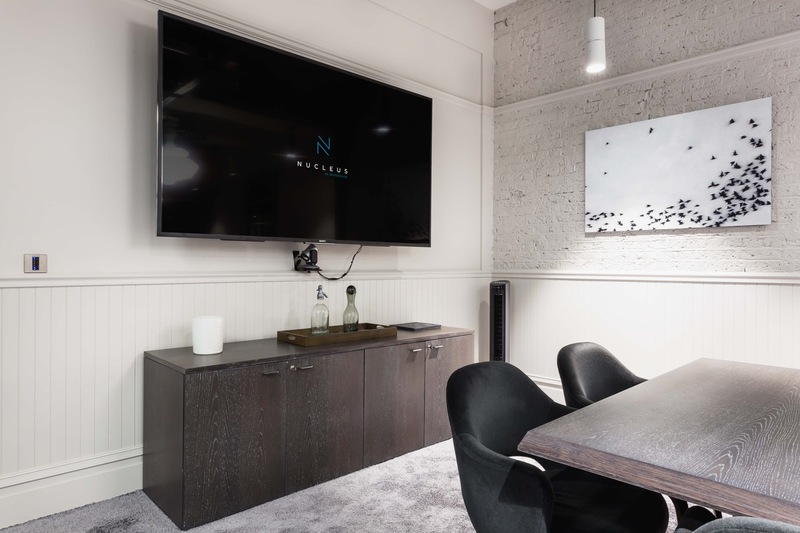 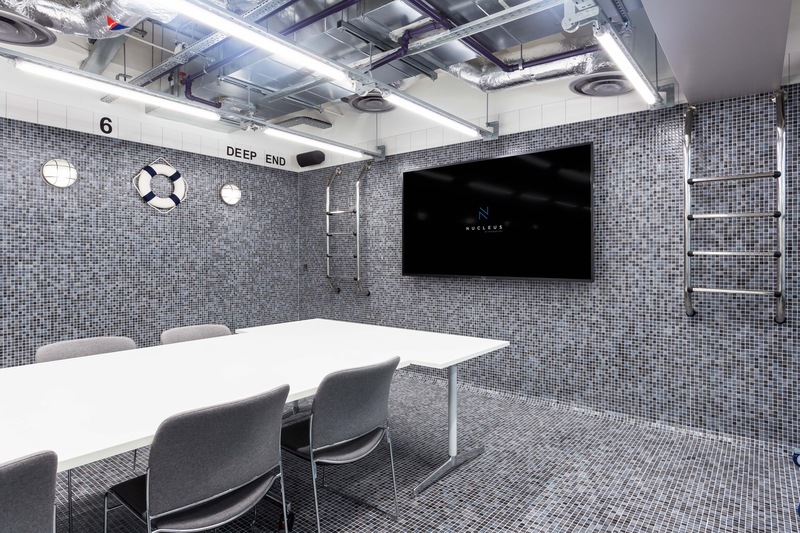 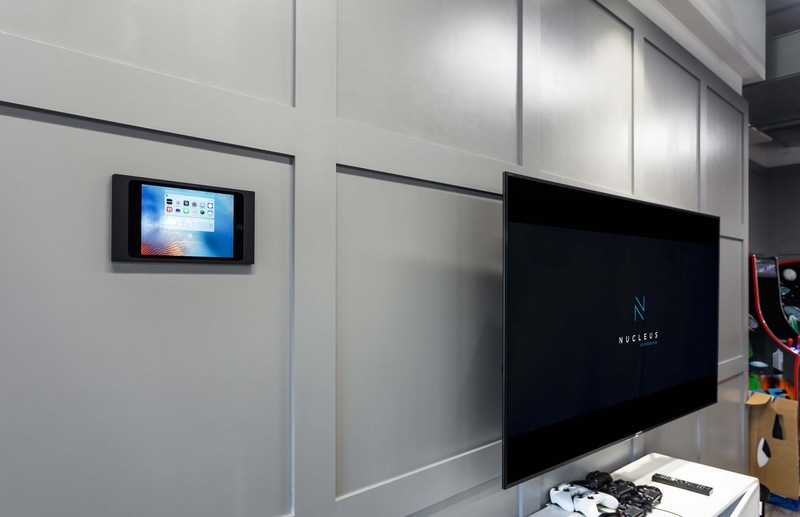 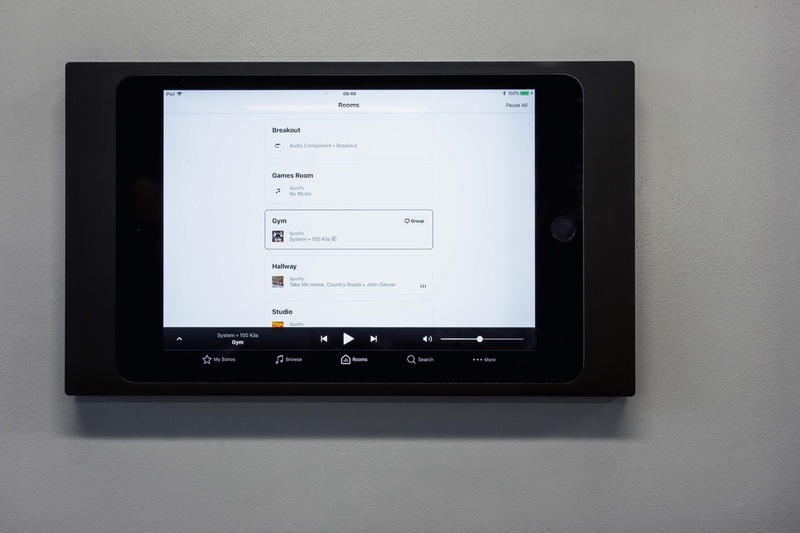 The brief was to achieve a distinct departure from your average office environment while delivering uncompromised AV solutions in Zoopla’s new 45,000 sq. 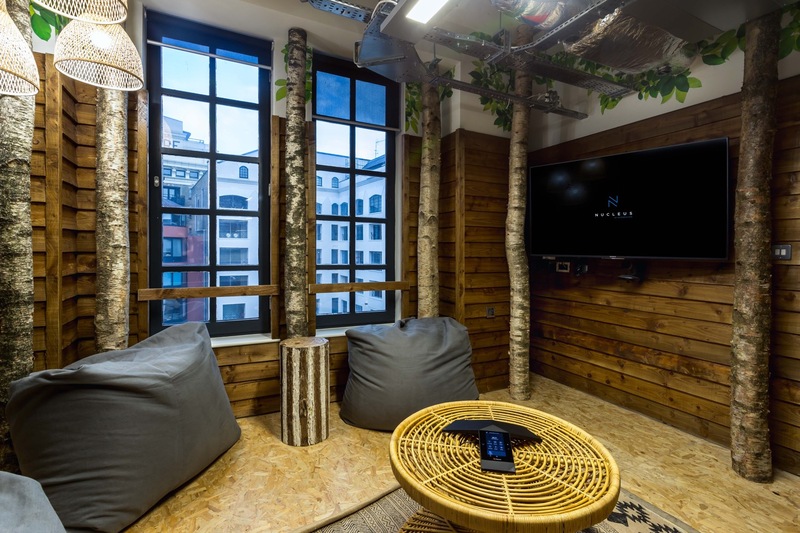 ft modern office headquarters in London. 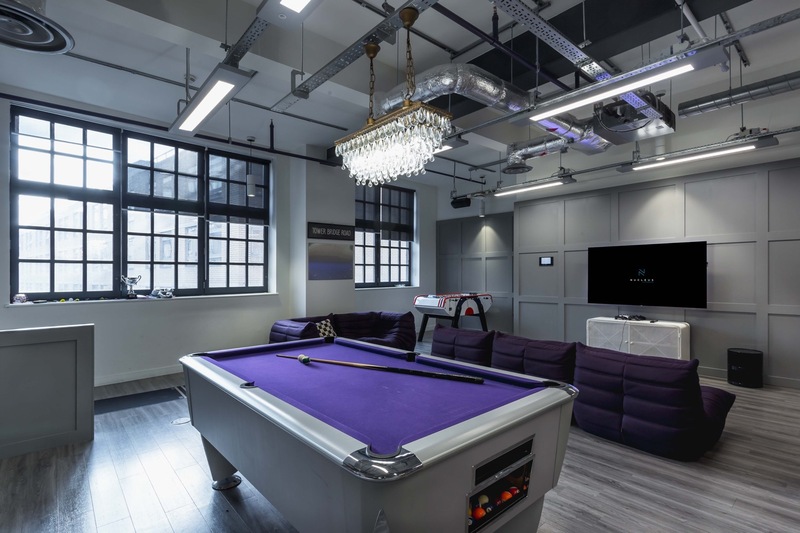 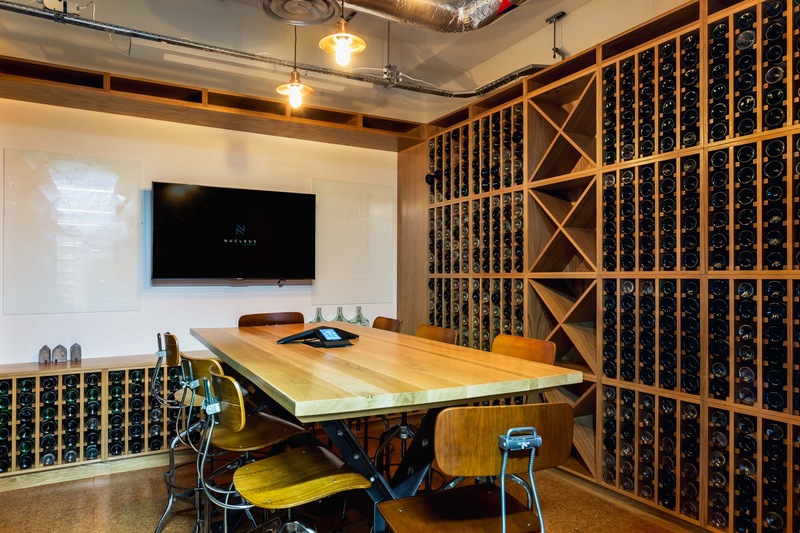 Designed to incorporate all the characteristics of a home over three floors of ‘living space’ staff can choose to work in the offices dynamic spaces including a wine cellar, swimming pool and treehouse.